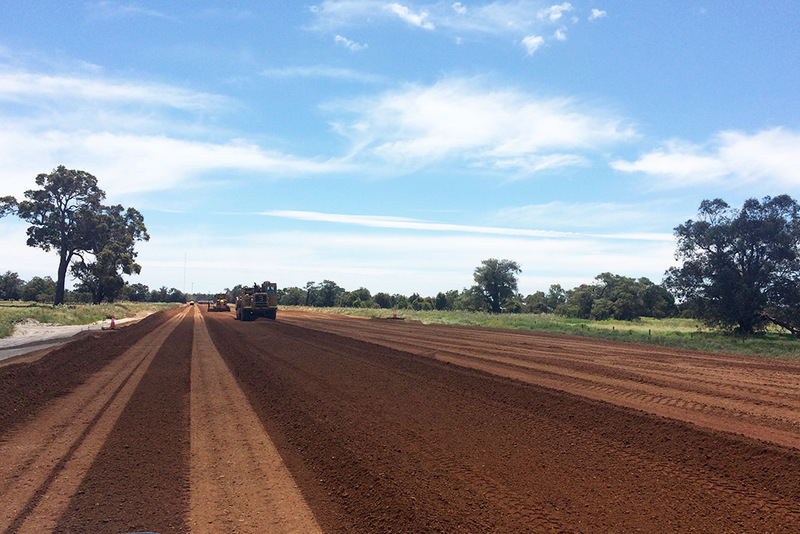 The purpose of the new Vasse Bypass project was to divert regional traffic around the new Vasse town site development. Constructed as a dual carriageway (with the ability to upgrade to four lanes) the Bypass has improved safety and amenity by removing large volumes of traffic from the town. 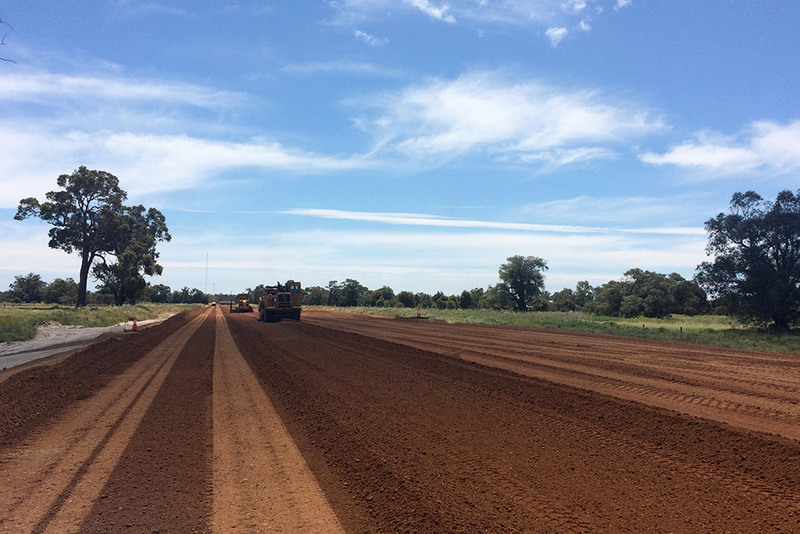 The $12.8 million Bypass project was also completed on time and opened by Transport Minster Dean Nalder on 29 January 2016. 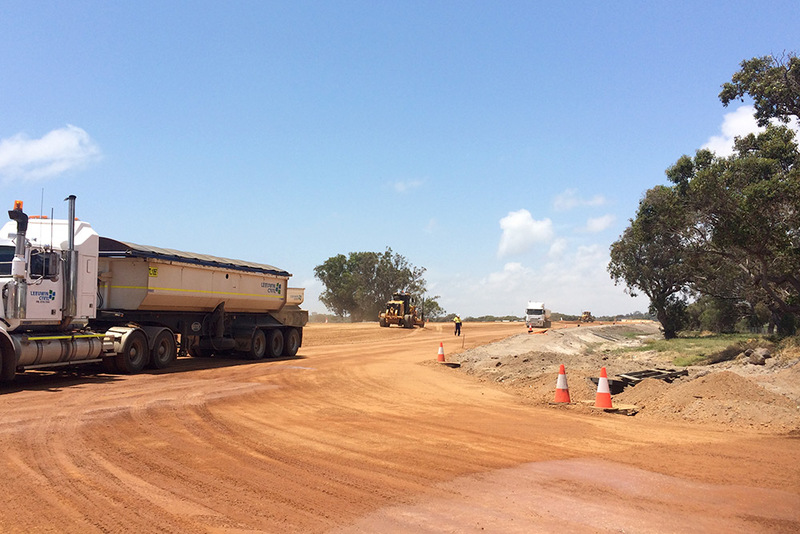 The Bypass begins at the intersection of the Busselton Bypass and Bussell Highway, and proceeds west around the nearby Vasse town site development, before reconnecting to the existing Bussell Highway, south west of the development. 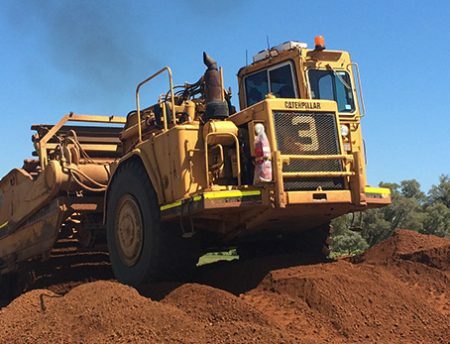 One key reason Leeuwin Civil was selected for this project was their in-house capability to crush and screen all subbase and the basecourse materials required. This provided the Client surety in the overall delivery of the project. construction of a concrete underpass just east of the drain to facilitate safe movements under the highway for pedestrians and cyclists. 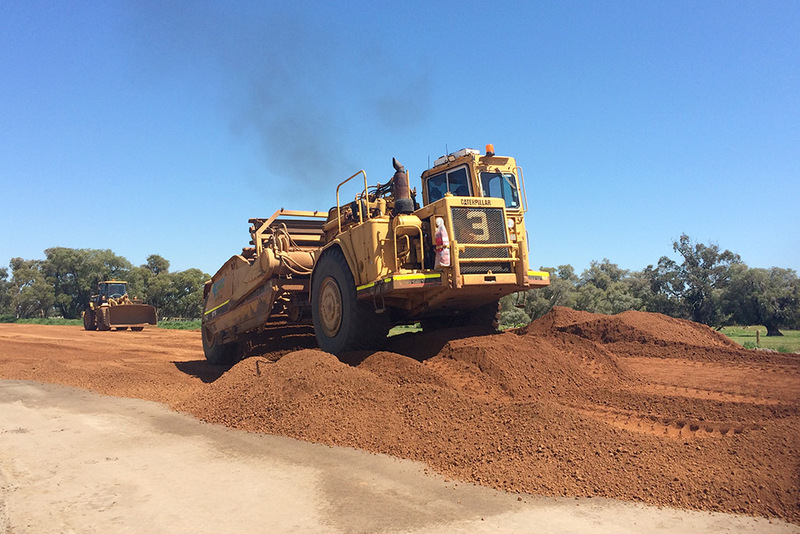 materials crushing and screening facilities and haulage including the importation and supply of 80,000t of gravel from its gravel pits.